My new book – The Economics of Music – that has been recently published by Agenda Publishing will be presented to the public in a MusicTank event at the University of Westminster from 7:00pm-9:30pm on June 15, 2017. 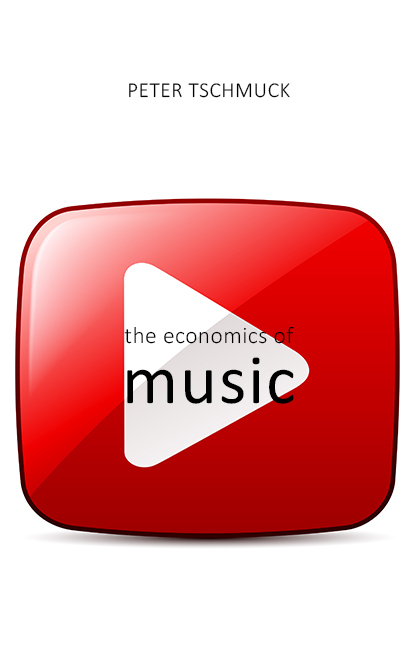 After a short introduction to the book , I will discuss the question “The Economics of Streaming: Full Stream Ahead?” with Sally Gross (University of Westminster), Peter Jenner (Sincere Managment) and Mark Mulligan (Midea Research Consulting) chaired by Keith Harris (Keith Harris Music Ltd.). The 7th Vienna Music Business Research Days on “Self-Management in the Digital Music Business” are already history. International music business researchers and business professionals gathered at the University of Music and Performing Arts to discuss the challenges and chances of the digital music economy. In the Young Scholars’ Workshop graduate and PhD students from Canada, Germany, Norway, Poland, Spain and Russia presented their theses in a closed workshop in group of highly regarded music business/industry researchers. Lorenz Grünewald of the University of Applied Sciences for Media, Communication and Management Berlin was awarded for his paper “The (In)significance of the Brand: Brands & Music Culture”. The paper will be published in the International Journal of Music Business Research (IJMBR). The conference track day on September 28 brought together music business academics from Australia, Austria, Colombia, Denmark, Finland, Germany, Italy, Norway, Slovenia and Spain, who presented recent research results on the music business/industry. The third conference day was again held in cooperation with the Waves Music Festival & Conference and was devoted to the topic of “Self-Management in Digital Music Business”. The 7th Vienna Music Business Research Days on “Self-Management in the Digital Music Business” are held from Sep. 27-29, 2016 at the University of Music and Performing Arts Vienna. As in the prior years, music business research from all around the world and music industry prfessionals will discuss current developments in the music business/industry in numerous presentations and panel discussions. The Young Scholars’ Workshop (closed event) gathers for the sixth time students from all around the globe to present their research projects and to discuss them with renown music business researchers. After the workshop, Angela Myles Beechings presents her book in the keynote “Beyond Talent: the Psychology of Music Entrepreneurship and Self Management” in IKM’s Large Conference Room on Sep. 27th from 19:30-21:00 (building E on university’s campus). On Sep. 28th, music business researchers from eight different countries present their recent findings on the music business/industry. The topics range from the economics and psychology of music streaming and music education to team diversity in sound recording projects: Click here for the program. The entire last conference day on Sep. 29th, is devoted to the conference’s main topic. Martin Lücke (Macromedia University, Berlin) talks on best-practice models of career centers at music universities, before moderating a panel discussion with Gretchen Amussen (L’Association Européenne des Conservatoires, Paris), Angela Myles-Beeching (Manhattan School of Music, New York) and Stefan Simon (Music University Detmold) on the same topic. After the panel discussion, music consultant Johannes Ripken highlights his concept of “Organic Artist Development”. After the lunch break (14:00), Stephen Power highlights in a keynote speech his very personal approach of “Self-Management in the Digital Music Business”. Stephen Power is a very successful music producer working with Robbie Williams, Blur, Diana Ross etc. In the following panel discussion, the successful Austrian music producer and vice-president of the Austrian Composers’ Society, Harald Hanisch, moderates a panel with Roxanne de Bastion (musician, London), Keith Harris (manager of Stevie Wonder, London), Stephen Power (music producer, London) and Johannes Ripken (musik consultant, Kiel) the challenges of “Self-Management in the Digital Music Business”. The last conference day will be closed with awarding the best paper of the Young Scholars’ Workshop. The 7th Vienna Music Business Research Days from Sep. 27-29, 2016 are devoted to “Self-Management in the Digital Music Business”. International music business experts, therefore, discuss the challenges and chances of artist self-management as well as the future development. Find the program here. In the afternoon of Sep. 29th, a top-class panel discusses “Self-Management in the Digital Music Business” in Joseph-Haydn-Hall from 15:30-17:00. Keith Harris, manager of Stevie Wonder, is one of the panelists. Keith started in the music industry in 1974 working for Transatlantic, a small independent UK label. In 1976 Keith joined EMI Records where he initially worked for several in-house EMI labels in the promotions department. These included Rocket where he worked on the Elton John album ‘Blue Moves’, Fantasy, Ariola and EMI International. He then joined Motown becoming General Manager working with artists such as Marvin Gaye, Diana Ross, Smokey Robinson and Stevie Wonder. 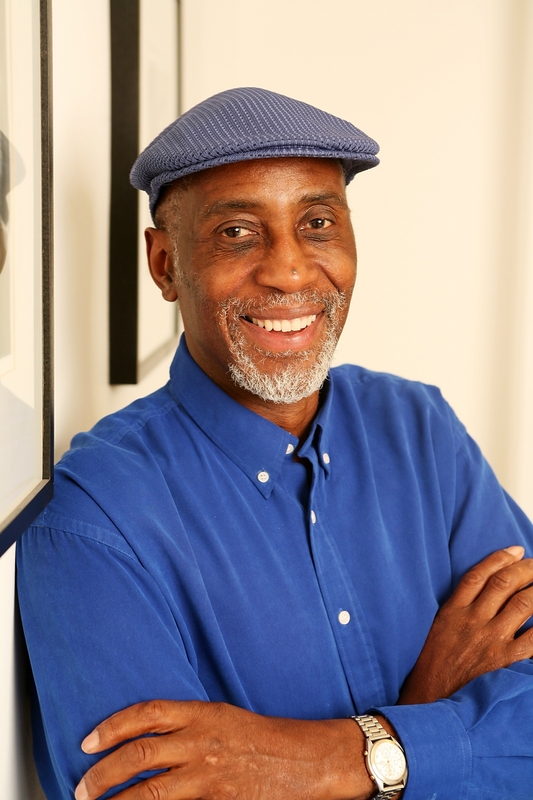 He left in 1978 to work with Stevie Wonder and became Operations Manager for his companies.